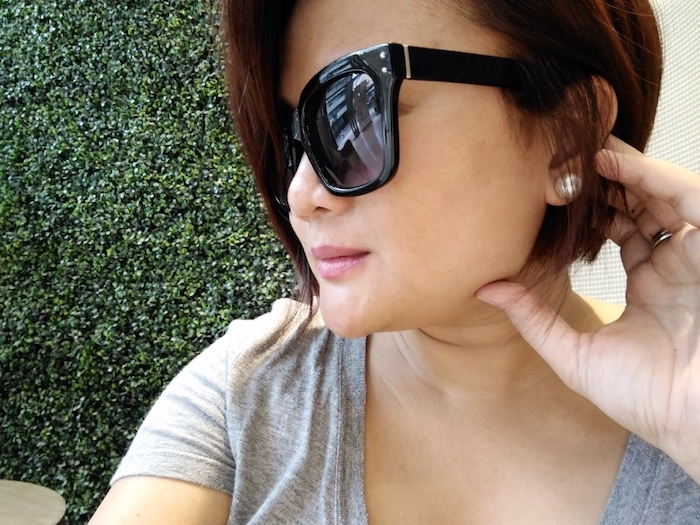 While my last 'do is by Lourd Ramos (read more about it here), I'm sharing 3 DIY finds in our hopes of saving our hard-earned moolah without compromising our crowning glory. First up is Excellence Crème from L'Oreal Paris. This DIY hair colour needs no introduction because it's become a local household name over the years. I've used so many shades from this range in the past and I've never experienced allergies nor falling or coarse hair after application. It's almost always on sale and if you're lucky, some department stores such as SM Makati even apply it in store for free! 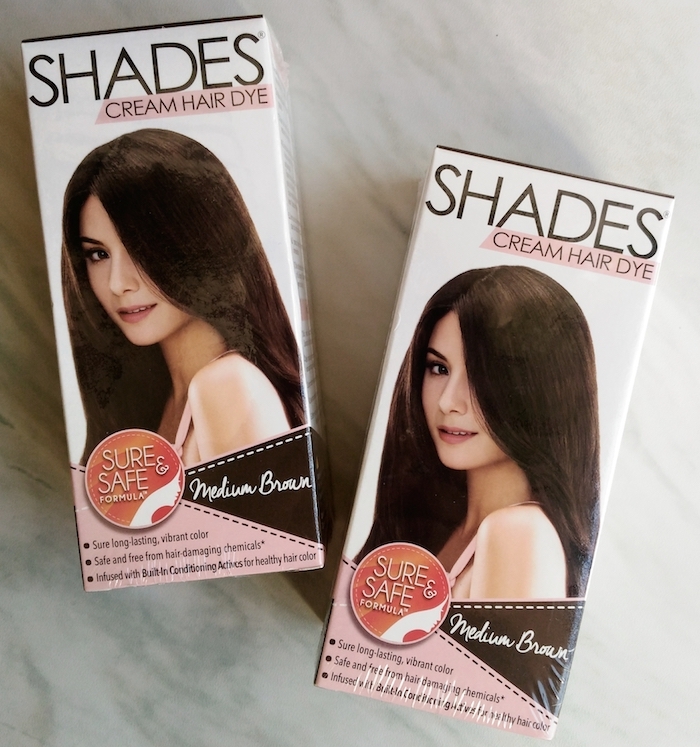 Shades Cream Hair Dye is another DIY hair colour I have in my boudoir. I recently got this from Sample Room (only worth 50 points!) and based on the reviews, it's pretty promising! Good to know that it's free from parabens and heavy metals such as lead, mercury, arsenic, and cadmium. As a precaution: based on my friend's experience, one box can only cover hair up to the shoulders' length and the colour ends up a shade darker than the box even with coloured hair. Fast forward to 2016, I've massively trimmed this list down (I promise!) and only sticking with a few cards. 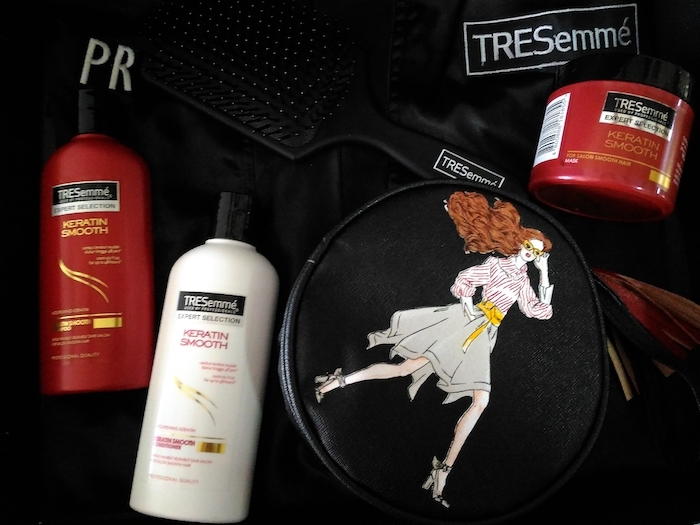 TRESemme is becoming a big favorite. 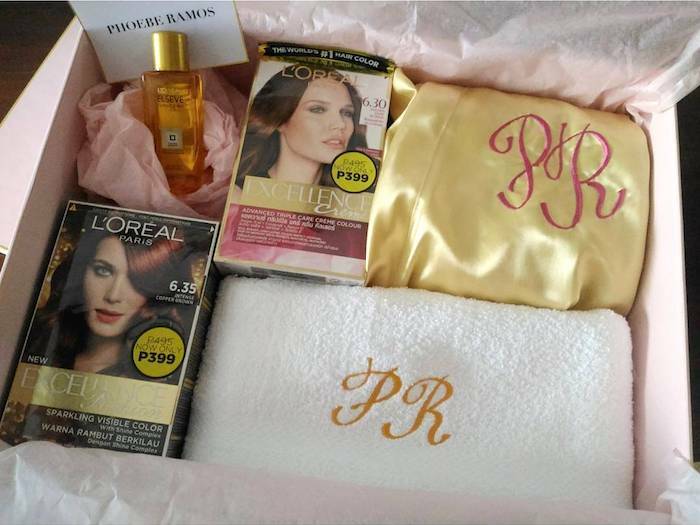 Have you tried their Platinum Strength line? That range surprisingly and significantly reduced my hair fall. Do you love to pamper your tresses DIY style? 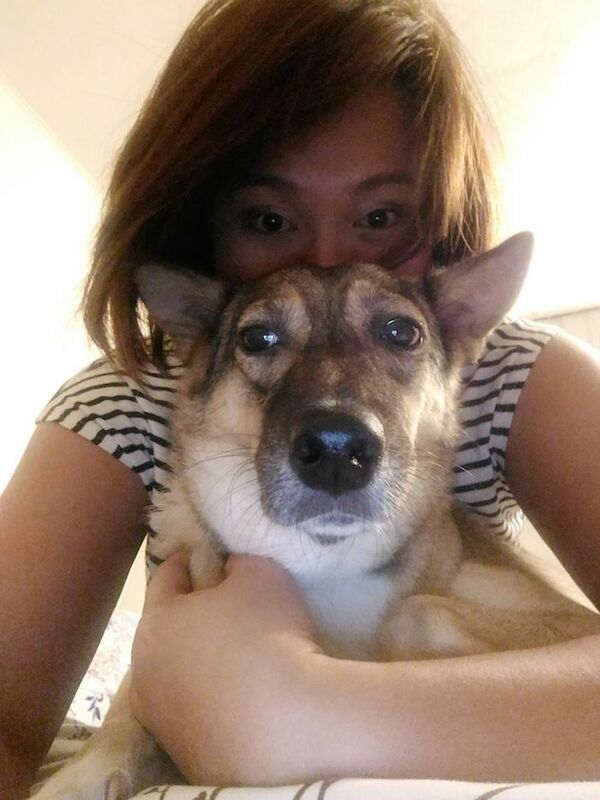 What are your trusted products? Share them below!